Rollerbed Systems – B&T Bearing, Inc.
Rollerbed Systems is a company that provides rollerbed and vehicle loading systems to their clients. 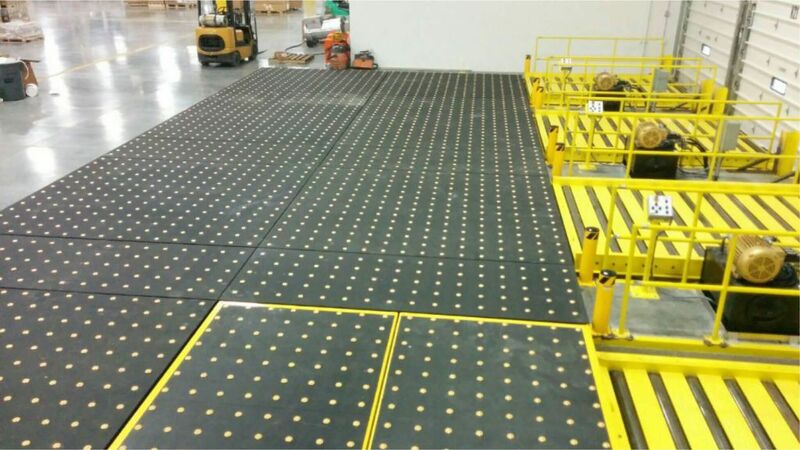 Rollerbed Systems purchased our BT-CS6030 Ball Transfer Units and used them in the assembly of their pneumatic ball rollertrack modules for a new customer. Their customer, in turn, used the modules to transfer product. Rollerbed System’s customer quickly contacted them to thank them for a product that exceeded their expectations, made possible by the B&T Bearings design of the ball transfer units.